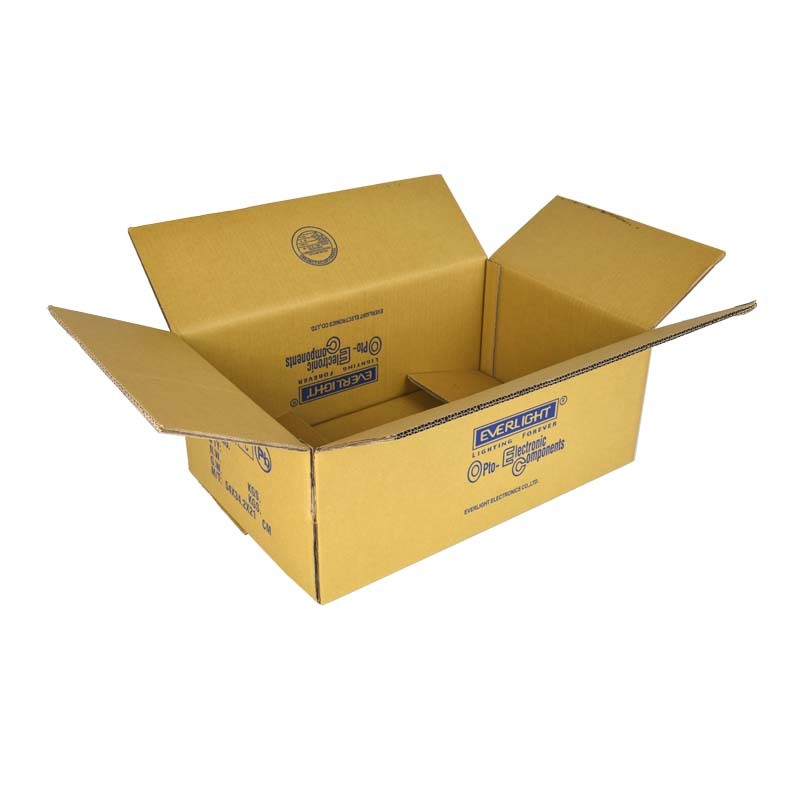 Product categories of Yellow Carton, we are specialized manufacturers from China, Yellow Carton, Yellow Corrugated Carton suppliers/factory, wholesale high-quality products of Waterproof Yellow Carton R & D and manufacturing, we have the perfect after-sales service and technical support. Look forward to your cooperation! The Yellow Carton is made of yellow corrugated cardboard. It is a main material for the transportation of goods. The yellow Carton is light and cheap. It can be mass-produced in a variety of sizes. It has a small storage space before use and can print a variety of designs. Therefore, it is obtained on the packaging of the finished product. used widely.